I need help with Speed Work. I've read info on Yasso 800s and those seem pretty straight forward (except do you just run all out for those 800 meters each time?). And are those the best to do or do you have other speed workouts you follow? This was such a fun event! I was so excited to see some Yelpers and the great Mosaic Hair Salon! When we first got to the cute little studio, we were welcomed with Cecils BBQ. Yum! And then we enjoyed some cupcakes by Frosted, a business run by a 15 year old!! Once inside, we were treated to a hair service. I saw several girls getting their hair straightened, several getting their hair curled, and a couple with an updo. And it was great to chat with friends in between. I wasn't going to have anything done since I had softball later that night and didn't want to ruin it but the owner of the studio took me back and suggested a French braid. Perfect!! It was so nice to be pampered. And of course we didn't walk away empty handed! In our goody bags were some samples and a gift certificate to use on a later visit! Thanks for a great night Yelp Orlando and Mosaic Hair Studio! Follow these authors for your virtual race success. Let these "Sherpa experts" be your guide! Thank you- oh knowledgeable ones! 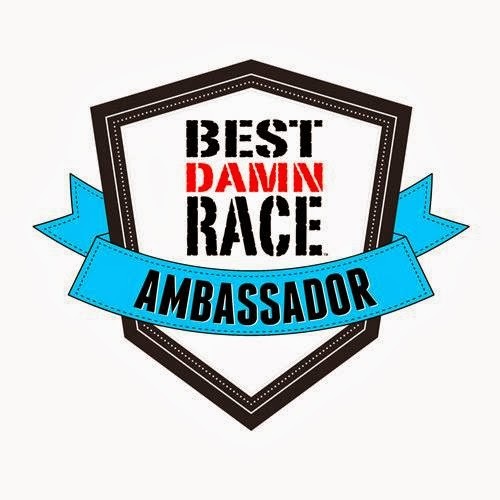 Special recognition to co-host Andrea, @OnceUpon a Run1, and blogging at Once Upon a Run, for blazing the Expedition Everest Challenge path for us. Looking for more Virtual runDisney adventure? Well, I did it! 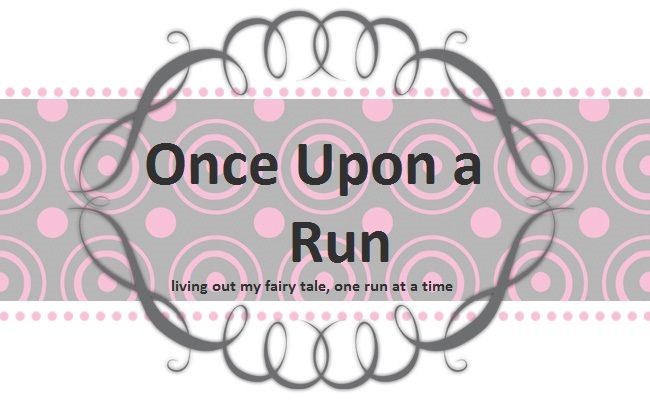 I signed up for the Goofy Race and a Half Challenge on January 10-11, 2015! For those of you that don't know what it is, it's a Half Marathon on Saturday and Full Marathon on Sunday! 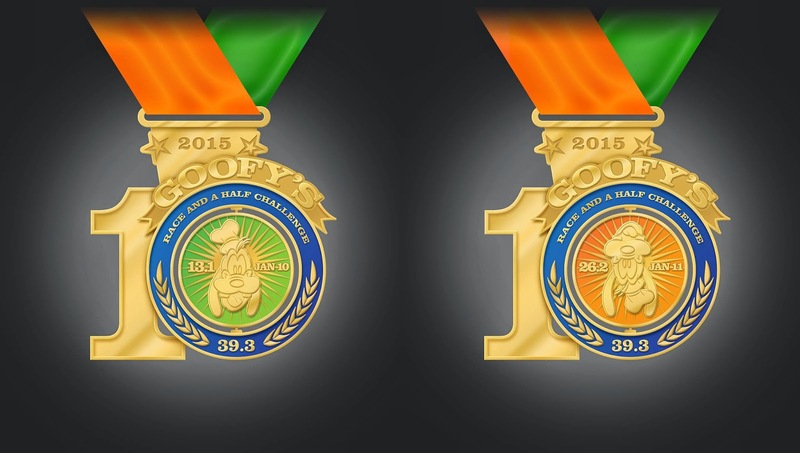 "Celebrate the 10th Anniversary of Goofy's Race and a Half Challenge - two days, four parks, 39.3 miles of fun!" It's the 10th anniversary so the medal is always special. Check out this bling! It will be my second marathon. I never thought I'd run one, much less my second one a day after a half marathon! I must be just plain Goofy! Do you hear the drums? 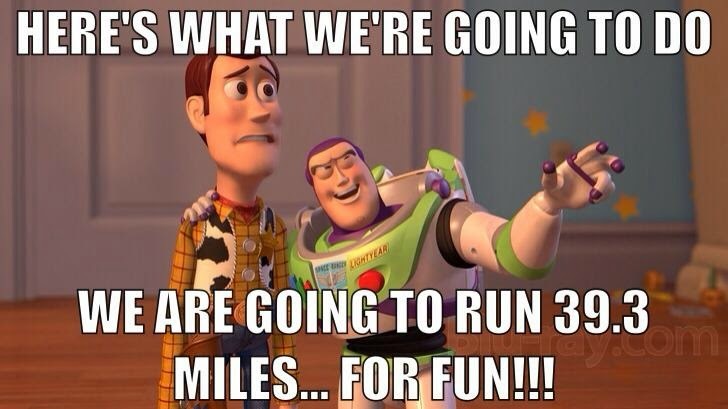 Are you ready for the next Virtual runDisney endurance contest? 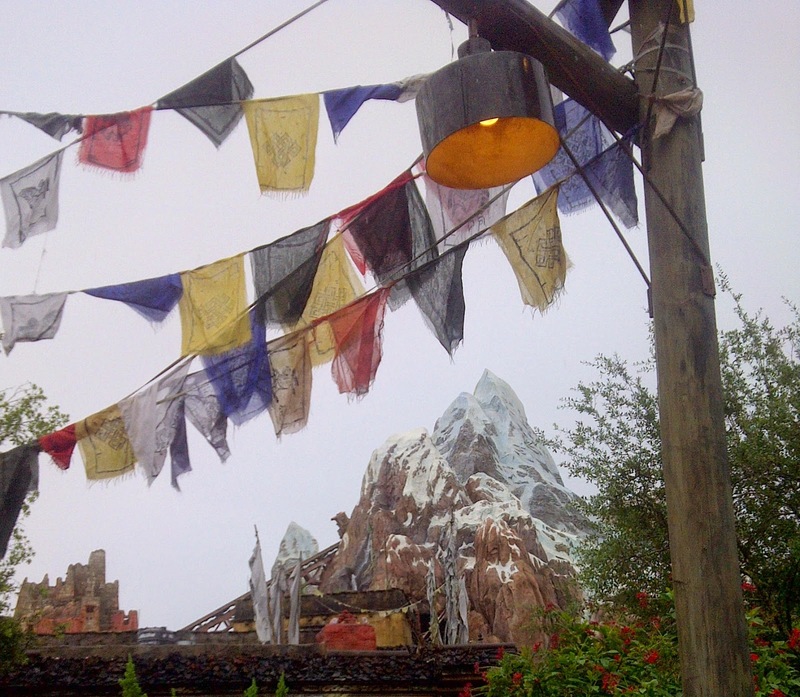 A virtual peek- registration to finish line- at the upcoming Expedition Everest Challenge? 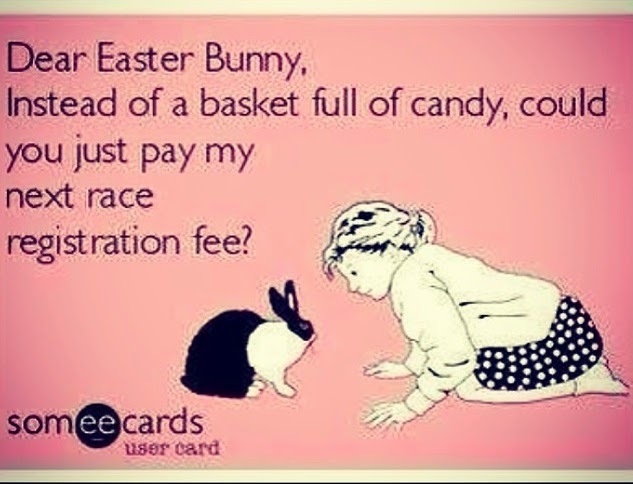 Attention runners! 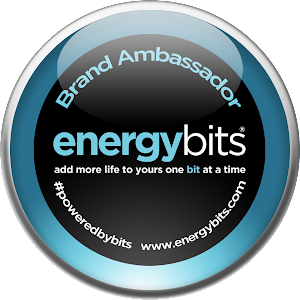 If you have participated in this adventure, or like me, merely wanted to, we need you as our guide! 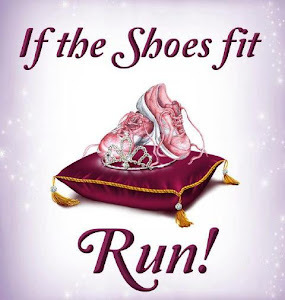 My co-host, (D Marie, @Distherapy, and blogging at DIStherapy ), and I are looking for runDisney warriors who will join us in a Virtual runDisney Blog Hop on Wednesday, April 23, 2014. Each potential writer will choose a race topic, (from scavenger hunt details to Post-Race Party), and cover each wild detail, from an instructional and/or personal point of view. Together we'll map out the journey of the Expedition Everest Challenge, for both the benefit of first timers and to whet our wildest appetites. Would you like more details? Would you like to claim your favorite leg of this runDisney quest? Please contact D Marie HERE. 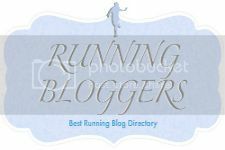 The blog hop is open to all species of bloggers and non-bloggers, elite runners and newbie mountain climbers alike. Remember, every post completes this wild narrative!